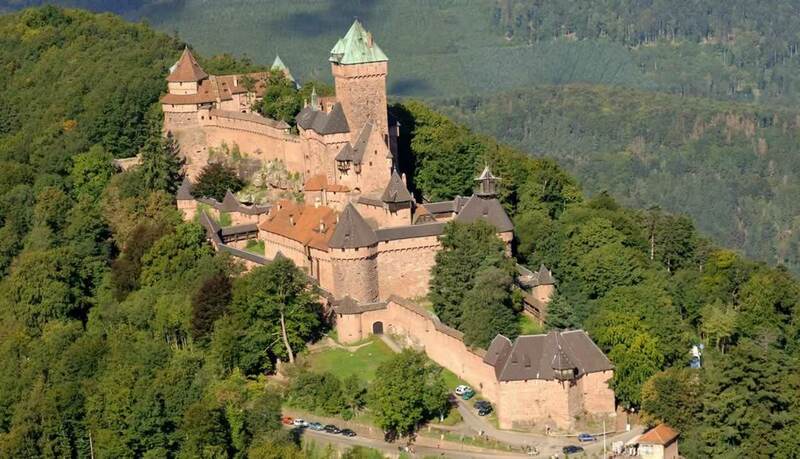 The Cœur d’Alsace – the Heart of Alsace – lies between Mont Sainte-Odile and the château at Haut-Koenigsbourg. Boasting the prestigious Vignobles & Découvertes label, the region invites you to immerse yourself in its world of wine! 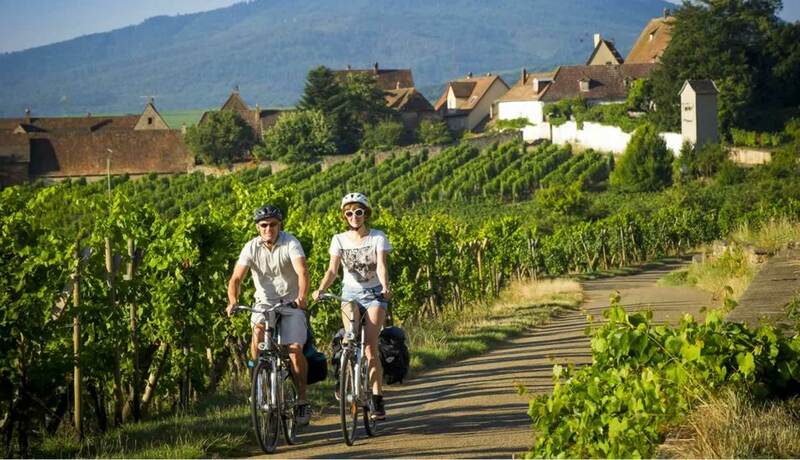 Your wine tour in this corner of Alsace will have it all: fun wine-themed activities, unusual tastings and total immersion in the region’s remarkable history. Spend three days exploring the vineyards with family or friends and enjoy a wide range of highly sociable activities. The "week-end palpitant" programme includes strolls among the vines, visits to cellars and cultural sites, themed tastings, treasure hunts and photo competitions… in short, more than enough to keep everyone happy!